Welcome to our new service area, Lackawaxen, PA! 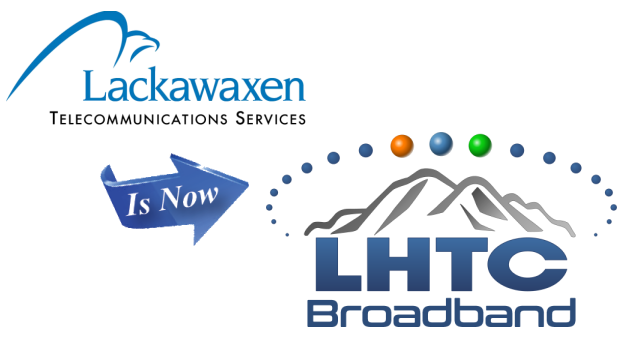 For more information on service and pricing in the Lackawaxen area, please enter your address in the field at the top of the webpage. 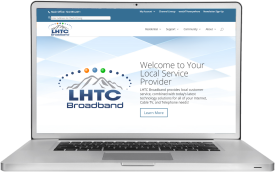 LHTC Broadband provides local customer service, combined with today’s latest technology solutions for all of your Internet, Cable TV, and Telephone needs! Never miss a show again! Let your neXus Retriever fetch your favorite shows in any room. Watch and Record in any room of the house! Bundle Phone, Cable TV, & Internet and save! Get everything you need from one provider and switching is easy with no installation fees or contracts! One free month applies to the upgrade charge from the current tier of service to the new tier. Discount will be given as a one time credit on the next billing cycle. Cannot be combined with other offers. Only available to Fiber Internet subscribers. 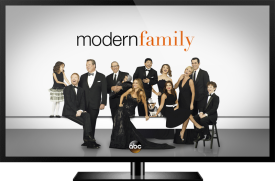 Watch your favorite shows on the GO! Anytime, Anywhere. 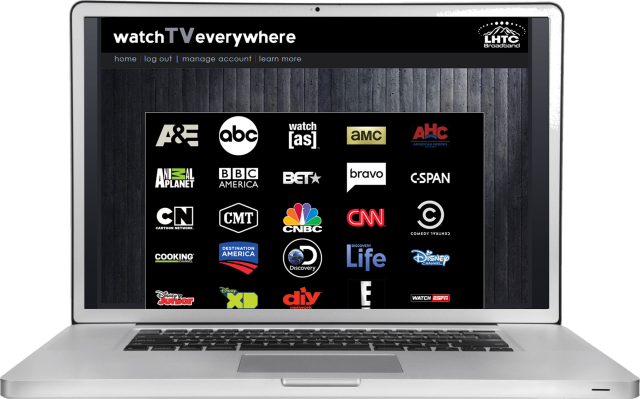 With your LHTC Broadband Cable TV account, you get access to over 80 networks! Register today! There is more to choose from than ever offered before! 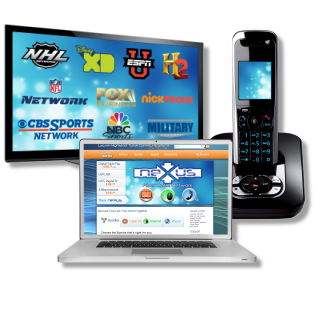 neXus Cable TV offers plans to meet the needs of everyone in the family. Get up to 140+ channels of what you want to watch without the excess from satellite. No repeat channels, no contracts or hidden equipment fees. 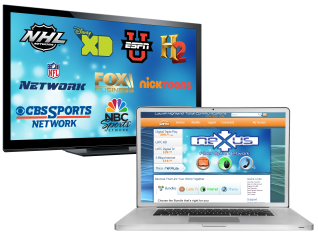 neXus Cable TV has 80+ HD channels, and 50 commercial-free digital music channels. Bundle neXus Cable TV with LHTC’s reliable phone service and high-speed Internet to save any more! Choose neXus Internet and open up the possibilities for your connected home! Internet isn’t just for your computer anymore. Notepads, gaming systems, phones, and so many more devices in your home are waiting to unleash their potential. And with speeds up to 1 Gigabit, we’ve got all of your devices covered! With over 100 years experience, local customer service and support, and the reliability of a self-built network, LHTC Broadband provides local and long distance telephone service for both residential and businesses. LHTC Broadband also provides access to 911 with address verification for safety and security. Choose the package that fits you: Phones & Internet, TV & Internet, or TV & Phone! Get the services you need and save with our Double Play bundles! 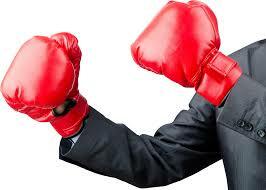 Bundle all of LHTC Broadband’s services; Phone, Cable TV & Internet and Save big! Plus, get local customer services, no contracts, & free installation! Local Customer Service & Support! * neXus Services are not available in all areas. Please check with your local business office for more information.